Everybody knows that Christmas is a time for love, joy, and lots and lots of delicious treats! Seriously- it’s tough to go to anybody’s house (at least in our families) without being offered cookies, or pie, or both! Just try to go to a cafe or coffee shop that isn’t serving something peppermint-chocolate flavored. And of course, we’re perpetuating this as well with all of the holiday treats we’ve been blogging about. 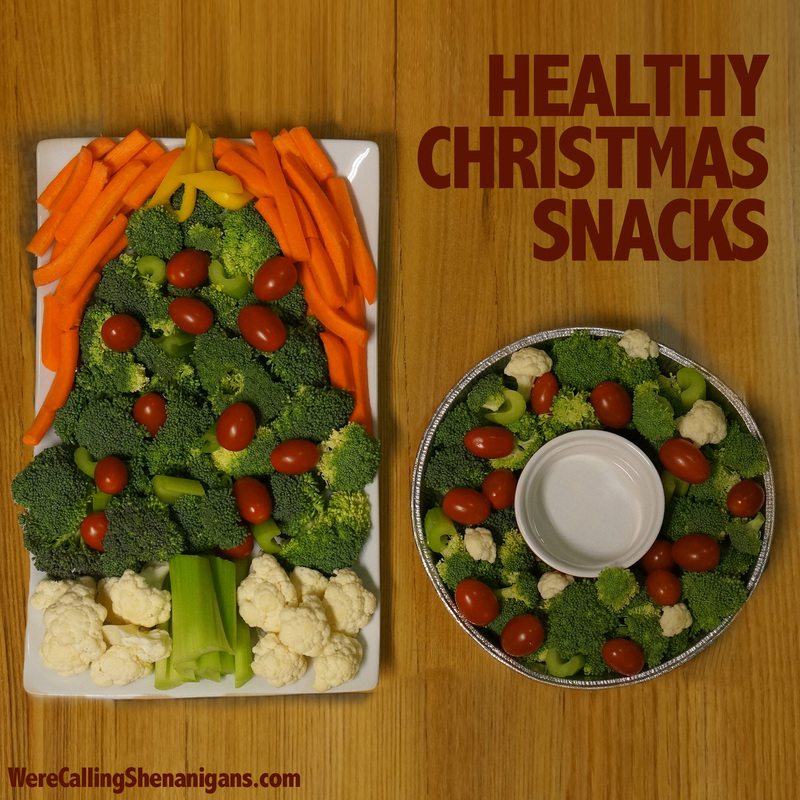 As delicious as all that is, there comes a moment when you want to scream “JUST GIVE ME SOME VEGGIES AND LEAVE ME IN PEACE!” Don’t worry, dear readers, you can very easily say no to santa’s cookies and not be accused of being a grinch with our easy-to-make, healthy Christmas snacks! 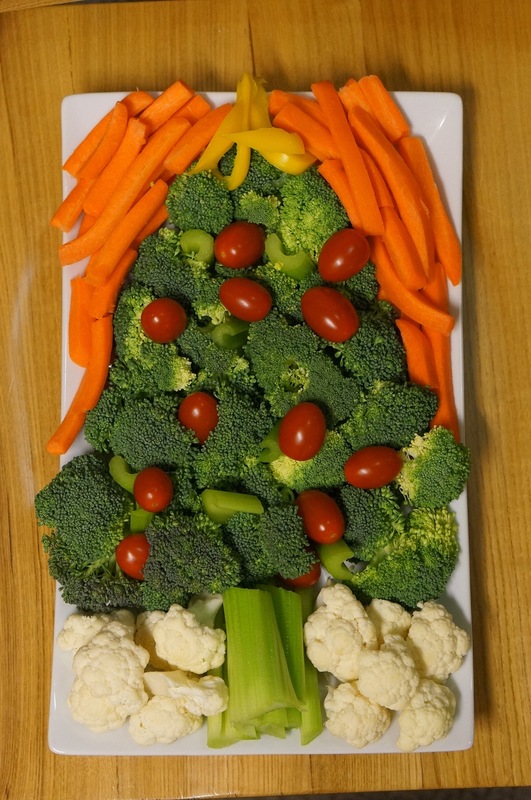 To make the Christmas tree plate, first you’ll need to arrange broccoli in a tree formation. Now you can decorate as you see fit! We used the yellow bell pepper for the star on the tree and the cherry tomatoes as ornaments. We surrounded the tree with carrots and cauliflower and used celery as the tree trunk. The wreath is fairly similar. 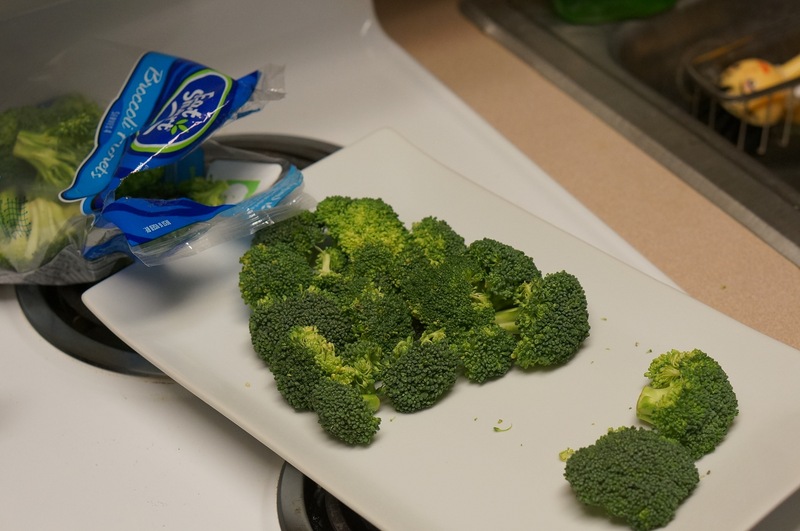 Using a round pan or plate, arrange broccoli and celery around a small dipping bowl, set as the middle of the wreath. Arrange cherry tomatoes and cauliflower as your ornaments. It’s as simple as that! 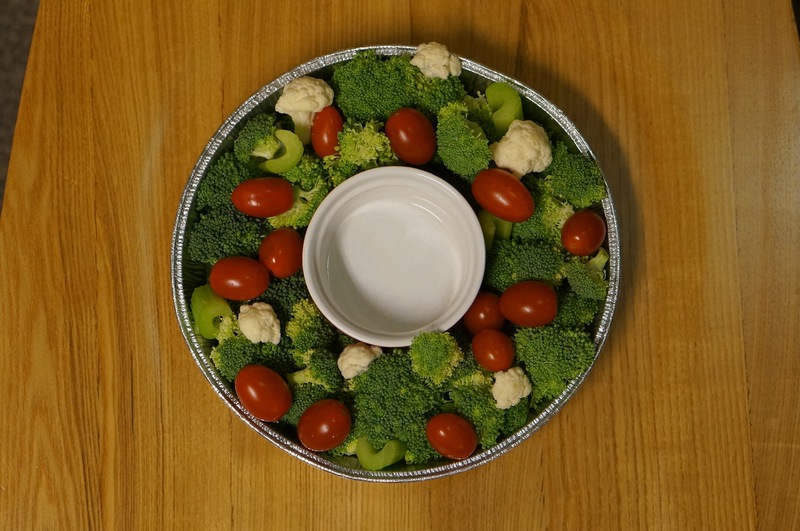 These veggie plates are a great choice for a party and a nice change of pace from all the sweets running around this time of year. 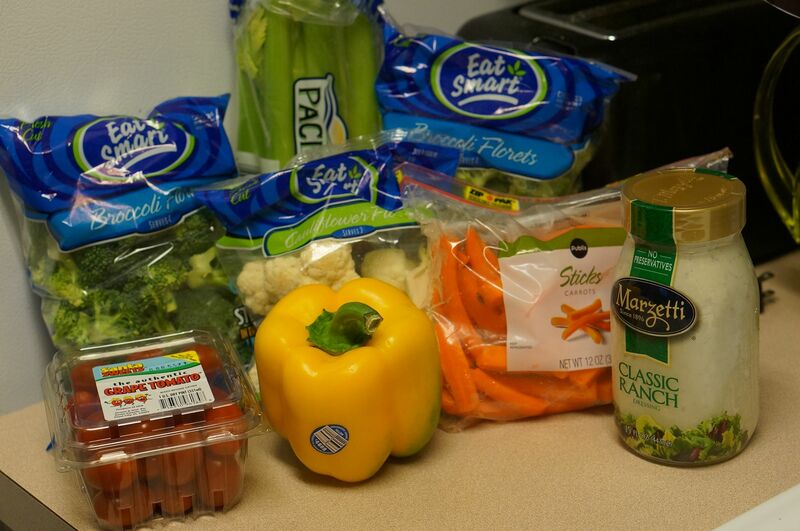 After all, we want you to stay healthy and happy for the holidays (and year-round, of course! ).